On Saturdays and Sundays library is closed. On last Friday - a clean up day (closed). 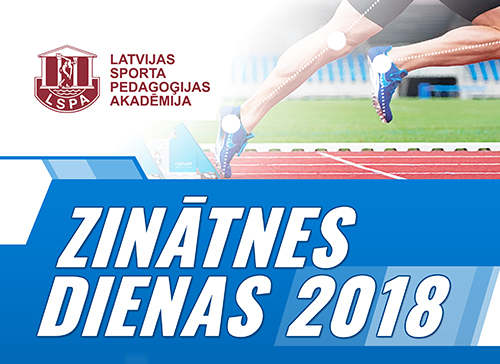 LASE Sports Branch Library, based on the decision of the general meeting of Latvian Academic Library Association (LATABA) on October 3, 2003 are admitted to the Latvian Academic Library Association and operates in accordance with the Statutes of the Association. To ensure rapid and high quality services to the users of the Library fund. 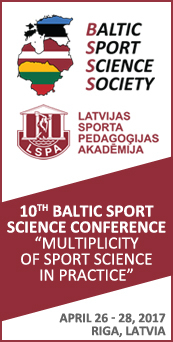 Serve the Academy students, lecturers and employees, as well as sports specialists and students from other organizations and universities. The Library collection is now 240,458 copies and is composed of mainly study literature in various branches of science - pedagogy, psychology, physiology, sports medicine, a.o. 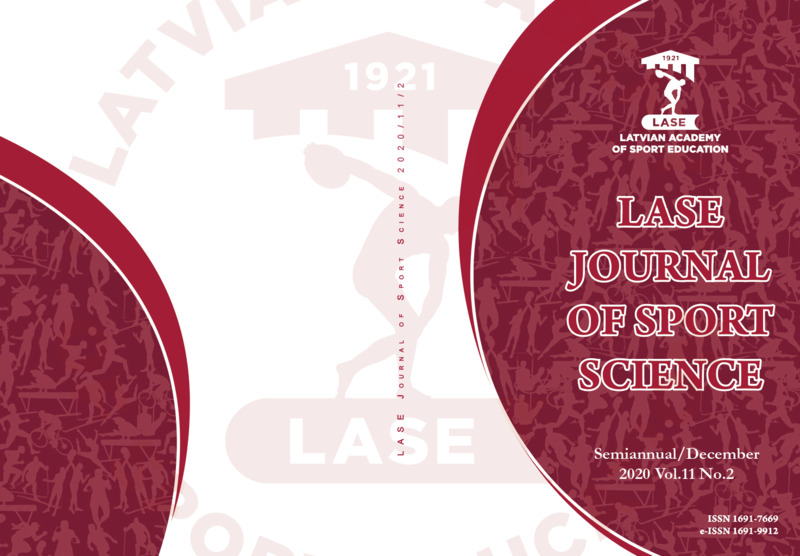 sports science related fields, as well as reference literature and fiction, periodicals in Latvian, Russian, English and German. The study aids and lecture materials developed by the Academy lecturers, as well as students’ bachelor (2010 - 2017), master and doctoral papers are available in the Reading Room of the Library. Bachelor and master papers are available in the Reading Room, if the author and the defence year are known. The Reading Room offers anyone interested the opportunity to use a thesis abstract fund (starting from 1949) and sports literature fund (from 1955). Since 2000, the Library fund catalog operates within the bibliographic information system ALISE. Copyright © 2019 LSPA. All Rights Reserved.